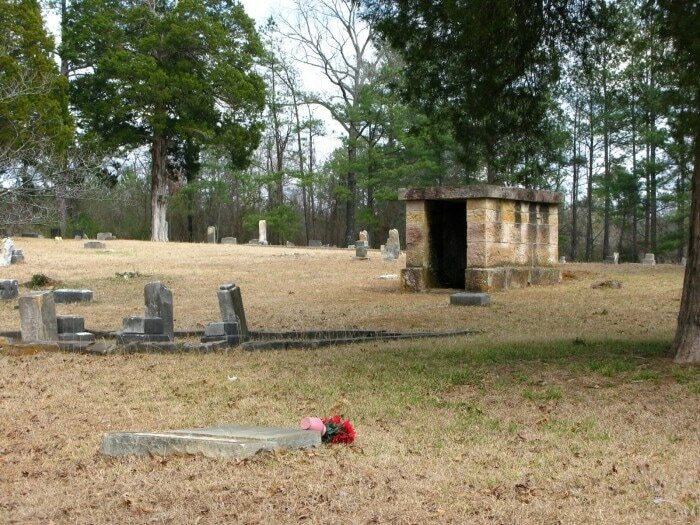 EVP #1-Below is our first EVP from Bass Cemetery in Irondale,AL. We were trying to taunt the spirit to communicate with us. As you can here after we tell the spirit to use our energy and to "do something" we get a response..."come here". EVP #2- Below is an EVP right when we started recording we have a little girls voice saying "don't have an accident" it is very clear. Strange this is we almost did wreck pulling into this cemetery. We were backing up and almost rolled down a ditch. EVP #3- This is another clear EVP we captured of a man's voice right when we came upon a tombstone. It clearly captures him saying "there was an accident". EVP #4- Below is an EVP we discovered while listening with our software. We heard the voice on the recorder but couldn't make it out. We finally figured it out! "ha please make me shut up" Amazing EVP!! Enjoy! EVP #5 - This starts our second recorder. This is another EVP of the 1st clip we have above that says "come here"....again two recorders have the same thing. After a clear demand we have a response. The click you hear at the very end is me snapping my fingers. I felt as if something ran up on me.